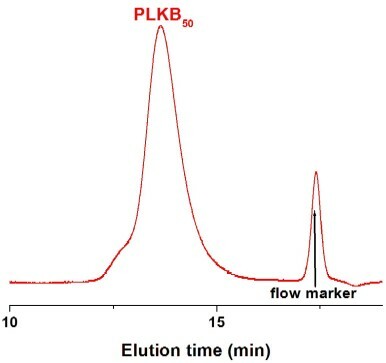 For cell culture applications, poly-L-lysine hydrobromide with a molecular weight greater than 30,000 Da is recommended. 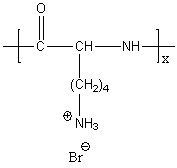 The poly-L-lysine hydrobromide (MW=52,000 Da) is easier to use because it is less viscous in solution; however, the poly-L-lysine hydrobromide with an higher molecular weight (MW=84,000 Da) has more attachement sites per polymer chain available to the cells. Our poly-L-lysine hydrobromide has been purified by dialysis, sterile-filtered on 0.2um, lyophilized, and stored under Ar. Store poly-L-lysine hydrobromide under the condition of flushing with argon and protecting from light, and below -15°C.